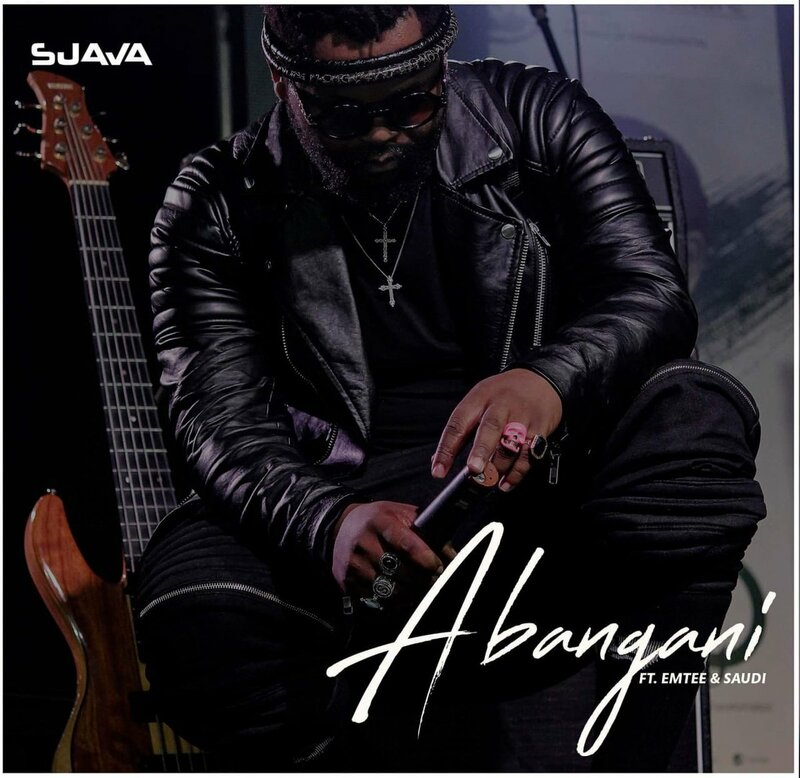 Last week Sjava dropped of his new ‘Abangani’ single that features Emtee and Saudi. The song is really about the close connections you have with certain people in your life and how one should cherish them. The visuals for the joint have also dropped and finds three heading back to their childhood neighborhoods, with Sjava kicking it off at a taxi rank he used to visit all the time before he blew up. Emtee and Saudi perform their verses while their hoods are seen behind them.